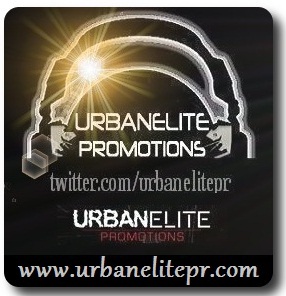 Everyone at UrbanElite PR wish you all the very best for the holiday season & thank everyone for their support in 2012. 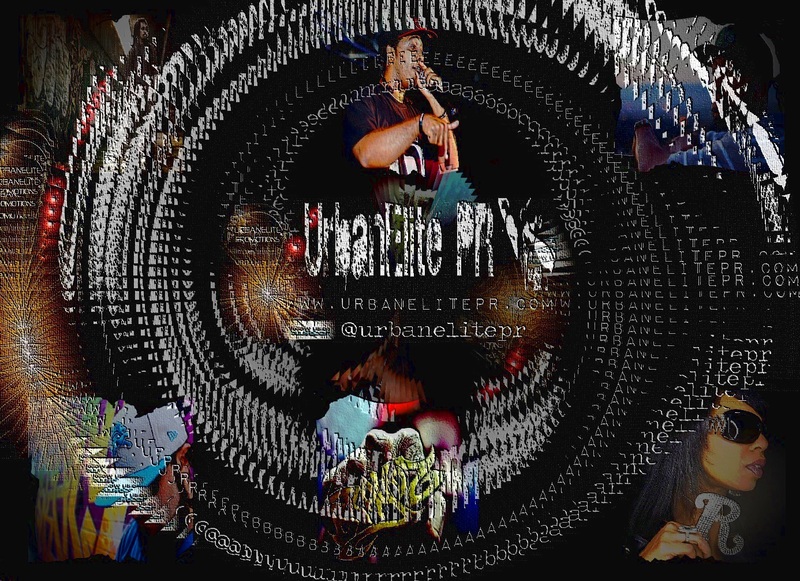 Click the player below & if you like what you hear, most of the artists are online with official sites and social media, so check em out, see what else they have, buy their music and connect with them. We have just added a new page to the site where you can see snapshot examples of press & magazine coverage of just some of the many artists we’ve worked with over the years. 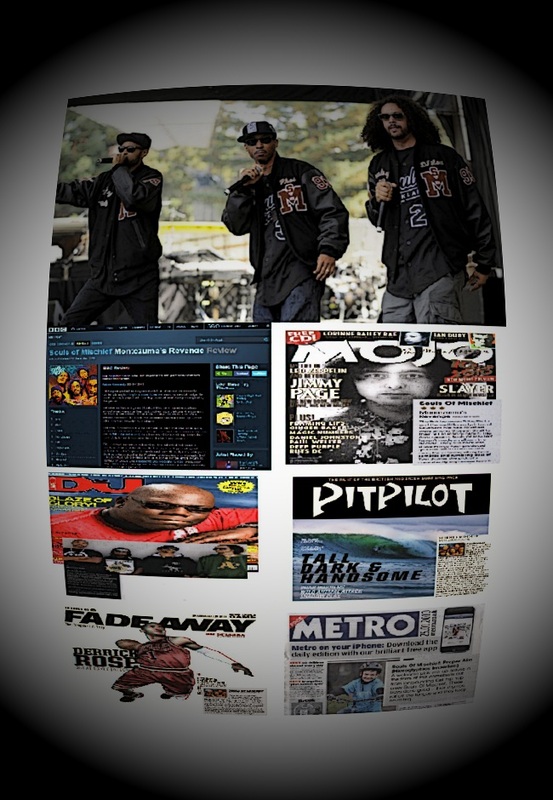 Those featured include Souls of Mischief, Bizarre / D12, Krate Krusaders & Genesis Elijah, Deeprooted, Copywrite, Fefe Dobson and Verbal Kent. We’ll add more soon. 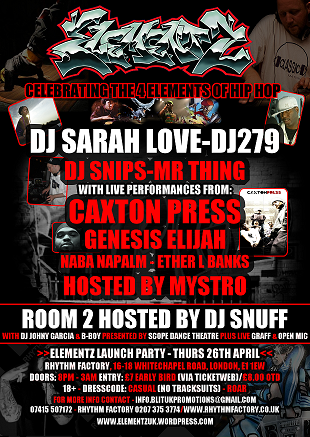 Resident Dj for the new Elementz club night representing the 4 elements of hip hop at Rhythm Factory on Thursday 26th April 2012 is Sarah Love. Footsoldier of London’s renowned Kung Fu nights, ex MTV Base and BBC 1 Xtra presenter, Sarah was the official tour dj for Aloe Blacc’s UK dates in December 2011, and she returned recently from a month long series of dates in Australia. She gave this mini video interview prior to performing at Rich Mix in London last week, and talks about what she’s been up to recently her plans for the year ahead. 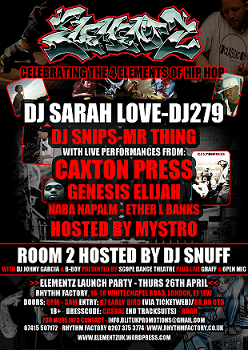 Live graff, open mic, and boy / b-girl battle hosted by DJ Snuff (End of the Weak / Speaker’s Corner) with DJ Johny Garcia. 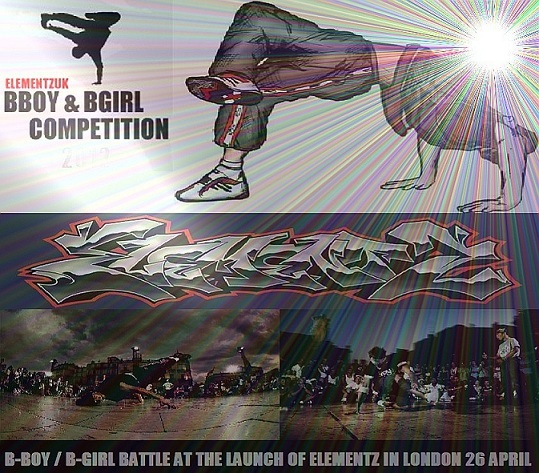 There is a competition live now for b-boys and b-girls to perform at the event, the winner receiving a cash prize and will be interviewed by Elementz associate The Hip Hop Chronicle. 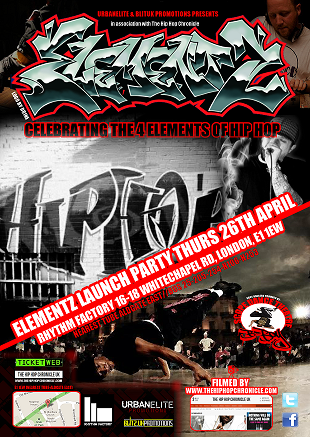 Entrants should send a video of them performing – usually a Youtube link – by uploading it to the Facebook page www.facebook.com/elementzuk or sending it to info.elementzuk@gmail.com or tweeting the link to @ElementzUK We dont expect it to be a major production standard film, we’re more interested in the skills. So it can be off a phone, camera, whatever. Only one video per entrant, and make sure you include your contact details in an email to us. Closing date for the competition is 19th April. 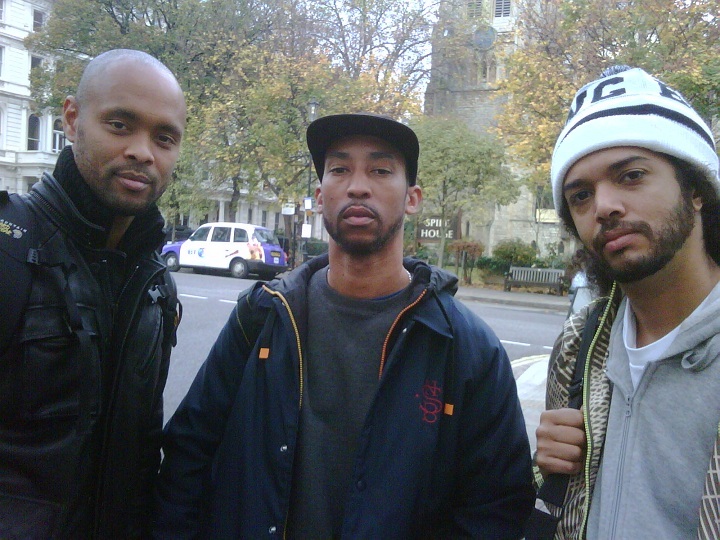 There are examples of all the artists’ videos, tracks and more on the site’s various pages.